Working with individuals to improve their health is what I strive to do. Whether it is working with clients to ease pain, find relaxation, oncology massage. or maintenance of chronic discomfort, I will find a modality of massage to fit your needs. I am trained and comfortable working with oncology and hospice clients. I enjoy using essential oils and hot stones within any massage. 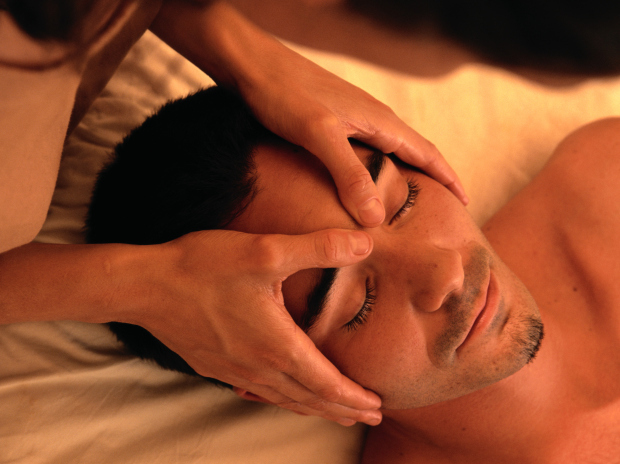 Trained in Swedish Massage, Hot Stone Massage, Cranial Sacral Therapy, Deep Tissue, Raindrop Technique and Reiki.